OH HEY. 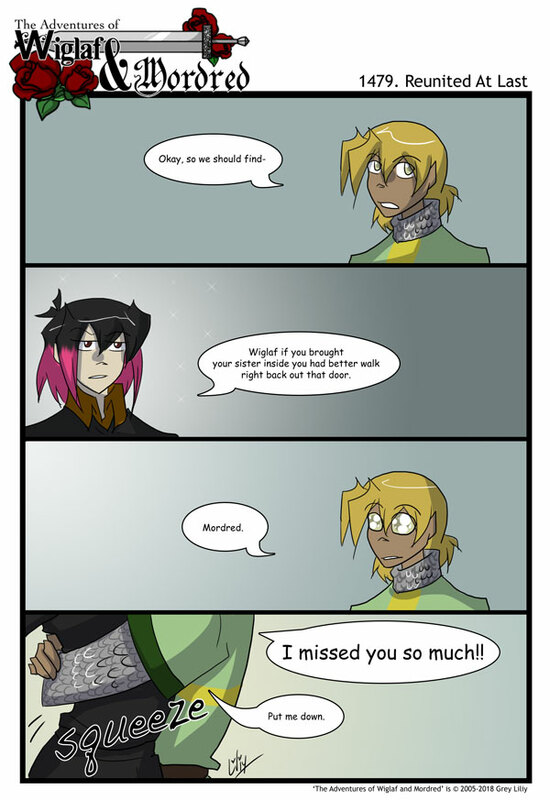 The two characters this webcomic is named after are finally in the same page again. Edit: ACK. There won’t be a strip on Friday. I have family coming to visit and pretty much my Friday & Saturday were spent cleaning. XD; See you guys, Sunday! So… When are we getting more fanservice? Its been years since the last time. Dew it. Its pride month after all.